Largest populations still remain in South Africa. 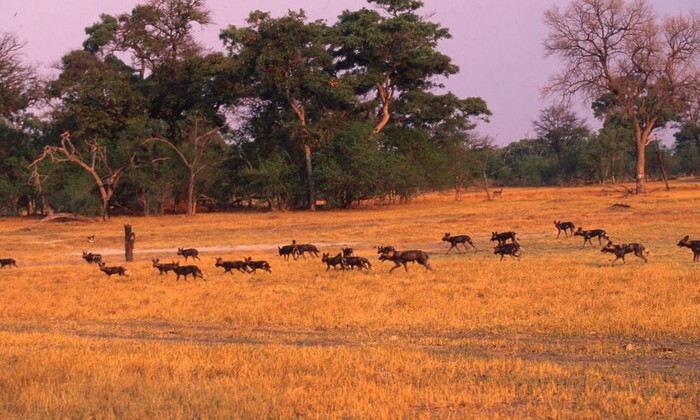 Wild dogs are very social and gather in packs of around 10 individuals, but some packs number to more than 40. Opportunistic predators, usually hunt gazelle. Can reach speed of more than 44 mph! Accidental or intentional targeting by humans. Viral disease like rabies and distemper. Creation of protected areas which could also benefit other species. Work to reduce conflict with humans. How can we help other endangered species? You can help other endangered species by learning about the ones in your area. 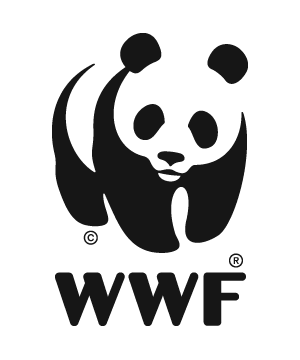 Help stop global warming, animals need native plants and insects to survive. An example of insects can be bees and butterflies, to pollinate plants. Slow down when driving to prevent hitting an animal that maybe be crossing the road. 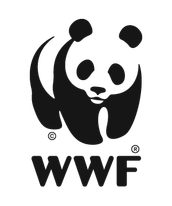 Something very important would be recycling and avoid purchasing products made from endangered species, like fur coats.